This week we head to the Paris Motorhome Show to spend a bit of time with our manufacturers and check out the 2019 models on display. 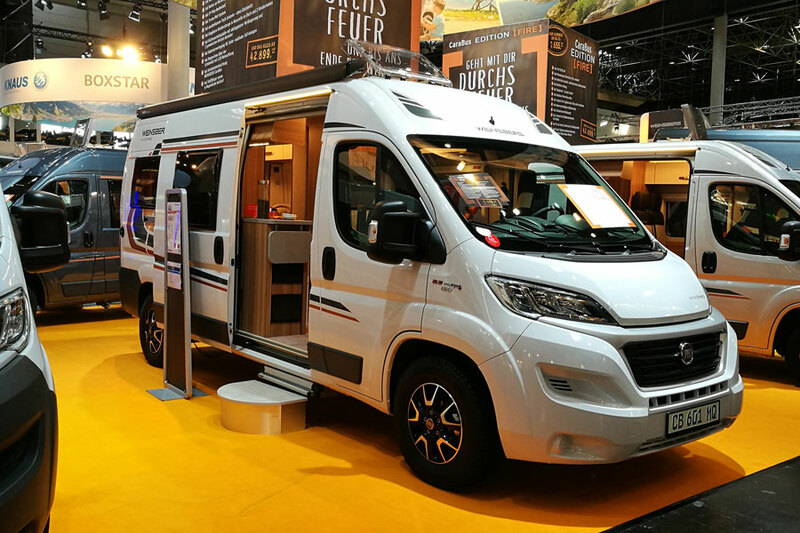 Whilst most of the people reading this blog are visitors to France and unlikely to make it to the Paris show, if you’re booking a long duration hire trip it would be a good idea to visit a motorhome show or even a dealership in your country to help you decide what layouts you like and which features are important to you. 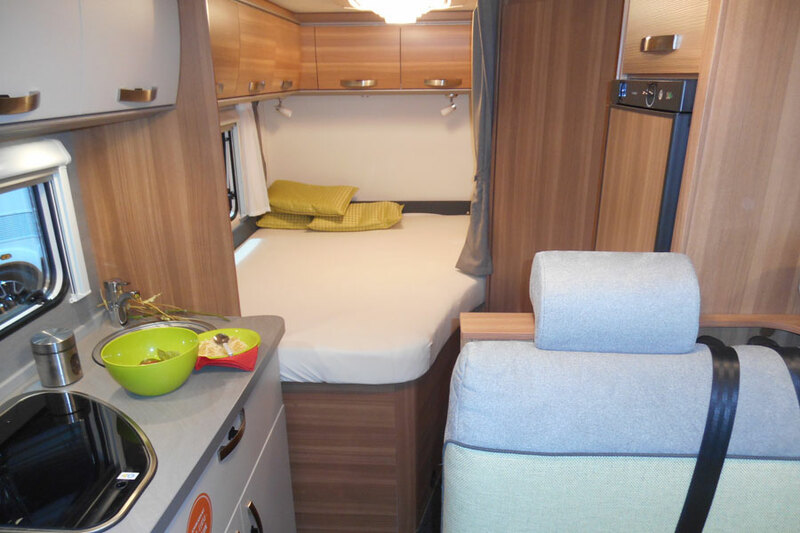 For first time hirers it can be difficult to judge the size and space available in different motorhome vehicles. Attending a motorhome show is a great way to ‘test out’ a vehicle before you jump in for real. You might even pick up some top tips from the more experienced motorhome enthusiasts!